Jason Love has been an active day trader for the past 10 years. The Oil Trading Group was founded in 2010 to address the need for quality day trading education. Prior to becoming a day trader, Jason ran a 300-seat call center, as the Vice President of Operations. It was in this role where he learned the value of training and organization. 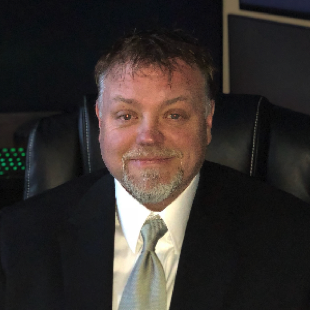 As a veteran of the United States Navy, who served during Operation Desert Storm, Jason understands the value that structure, and discipline have in day trading the volatile financial markets. In addition to providing day trading education to customers, has also provided education services to a large futures trading firm, based in Chicago.